Why you should book your dream adventure with us? 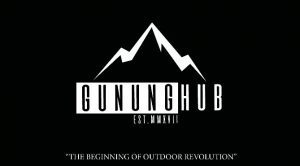 GunungHub provides you the best adventure experience, Let’s explore the world together and fulfilled your dream adventure. Ready for a new adventure, we welcome you even if you are alone. Trusted and experienced event organiser on the board. Secure payment, money back guarantee if the event cancelled by event organiser. Centralized platform for a new adventure. Save quality time and best price guarantee. Do not hesitate to give us a call or WhatsApp.. We are an expert team and we are happy to talk to you. 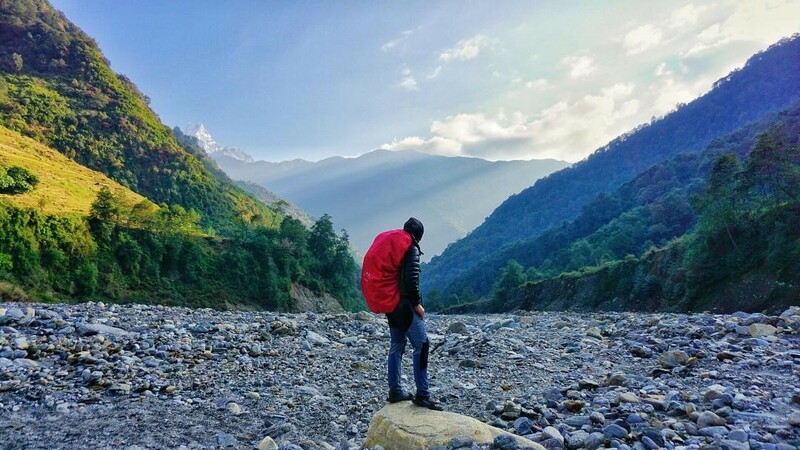 Trip Details: Gunung Hub Tripadvisor, Hiking and Camping, The Annapurna Base Camp Trek, also known as the Annapurna Sanctuary Trek, is a spectacular journey that takes trekkers to the heart of the Annapurna region in the Himalayas. One of the most popular trekking destinations in the Nepali Himalayas, it attracts thousands of trekkers every year. 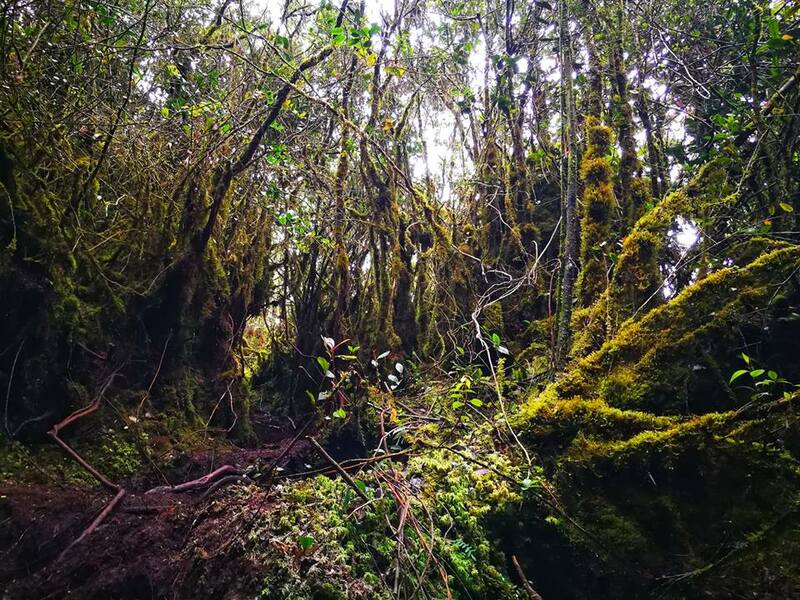 The trail brings you through lush forests, scenic valleys and gushing rivers; pass local ethnic villages where you can experience the culture and life of the Gurung people. 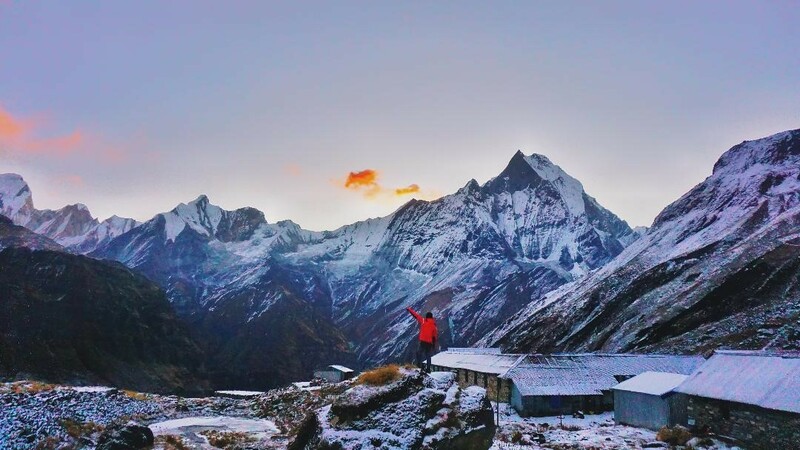 Catch the shining Machapuchare (Fishtail) on your way the base camp, and finally be rewarded with a panoramic view of the 10th highest peak in the world – Annapurna I. Tour Price per Pax: RM1399.00, Deposit RM100 Only!! **Refund can only be issued 14 days after event date. Tourists class transportation to and from the airport and hotel. Round trip private & tourist bus fare KTM-Pokhara-KTM. All necessary paper work and permits (National Park permit, TIM’s card including local & Government tax). Upon our arrival in Kathmandu, a representative from Ohana Adventure Sport will pick up from the airport and take to the office for registration. In the afternoon, drive from Kathmandu to Pokhara (820m) by Private Bus/Van about 7 hours. Pokhara is located about 200 km west from Kathmandu and the private coach takes about 7 hours to get there. The trail out of Chhomrong descends via 2500 stone steps and crosses the Chhomrong Khola on a swaying suspension bridge. It is an uphill climb to Sinuwa. Next, we pass through a beautiful forest to Kuldihar followed by an easy downhill walk to Bamboo. Then we pass through the bamboo forest which is damp and cold then ascend steadily with fewer steep sections. It is only after reaching Himalaya Hotel that the forest opens up and we are out in the sun again, with astounding views of the glacial river below. It is a steep climb up through a much drier forest before reaching Hinku Cave. From here we can see the trail drops closer to the river before climbing again to Deurali, the most scenic stretch of the day. 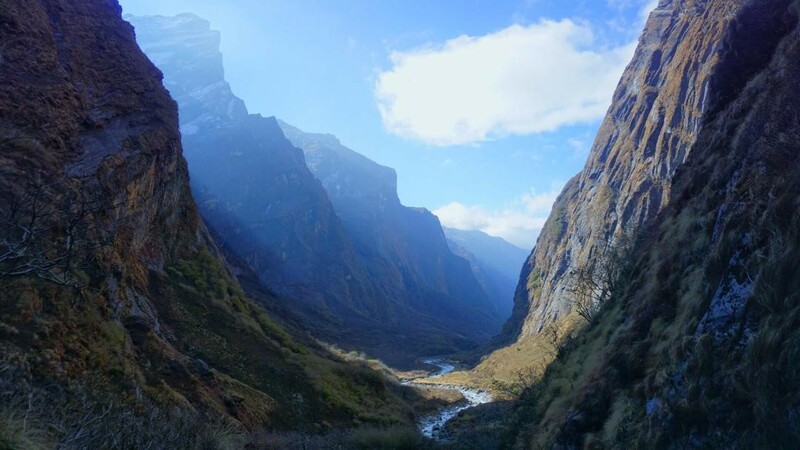 The vegetation is sparser, allowing magical views of the valley, the river below, and the sheer rock face cliffs above with bands of wispy waterfalls. Machhapuchhre Base Camp (3700m/12135ft): 5- 6 hours Climb gently through a river bed then over a steep trail over to the mountain side. The hike from Bagar to Machhapuchhre Base Camp is somewhat strenuous. From Machhapuchhre base camp we get excellent views of the majestic Machhapuchhre along with Mt. Hiunchuli, Annapurna South, Annapurna, I, Annapurna III, Gandharvachuli and Gangapurna which is certainly, a rewarding experience. The vegetation disappears on our way to ABC and the path widens as we enter the Annapurna sanctuary. From here, we get sensational views of the near-vertical south face of Annapurna towering above us. The sanctuary boasts of a dynamic view without anything impeding the 360-degree panorama. From the base camp we again get to savor mesmerizing views of the Machhapuchhre, Annapurna south, Annapurna I, Hiunchuli and other peaks. From the Annapurna base camp, we retrace our steps to Bamboo. Today’s trek is downhill so it shouldn’t be very difficult. Besides, we will always have the company of the extraordinary landscape to cheer us up. 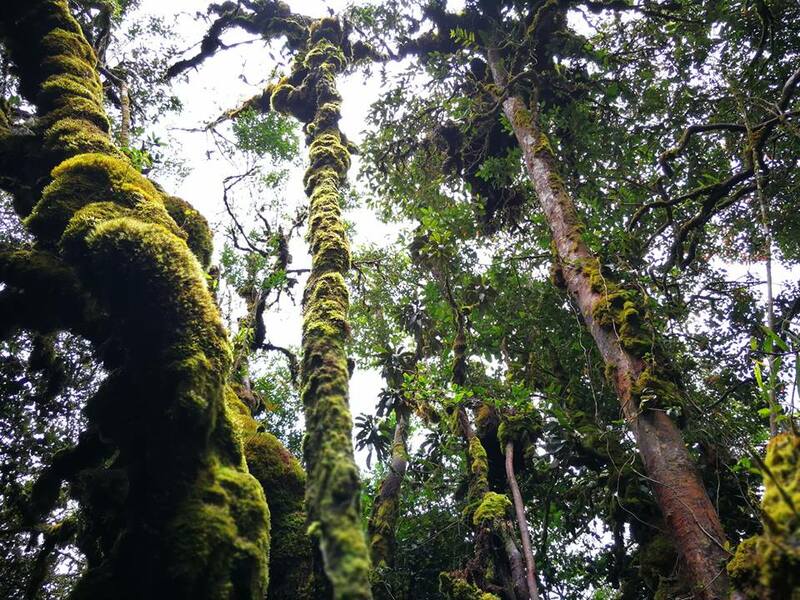 From Bamboo, it is an uphill trek to Sinuwa followed by a downhill walk to Chhomrong Khola. Then we climb the stone steps to Chhomrong. The trail then descends to JhinuDanda, where we will be resting for the night. Today we will have an opportunity to enjoy hot springs just 15-20 minute downhill walk from JhinuDanda to soothe our aching body. 3 hours trek, 3-hour drive on our way to Kyumi from Jhinu Danda we get to enjoy the amazing hill landscape of western Nepal. We have lunch on the way. Our trek will end at Kyumi where we board our vehicle to Pokhara. Drive back to Kathmandu by Tourist bus. some souvenirs. Enjoy and rest. Today, it’s your final day of the trip in Nepal. On your airport time, our company representative bid farewell and wish for safe journey.